I’m really excited to be able to finally announce that I’ll be presenting at Star Wars Celebration Chicago! 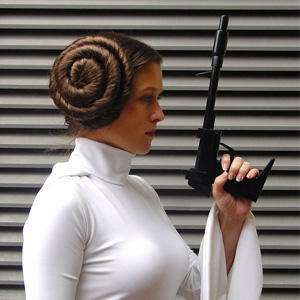 I will be part of the Collecting Track, with my panel ‘Collecting Star Wars Fashion’, which follows on from my original ‘Women’s Star Wars Fashion’ panel at Celebration Orlando in 2017 (check it out here). I’ll be talking about men’s, women’s, and kid’s apparel and accessories, with topics including fashion collecting, self expression and identity, and sources of fashion collectibles. 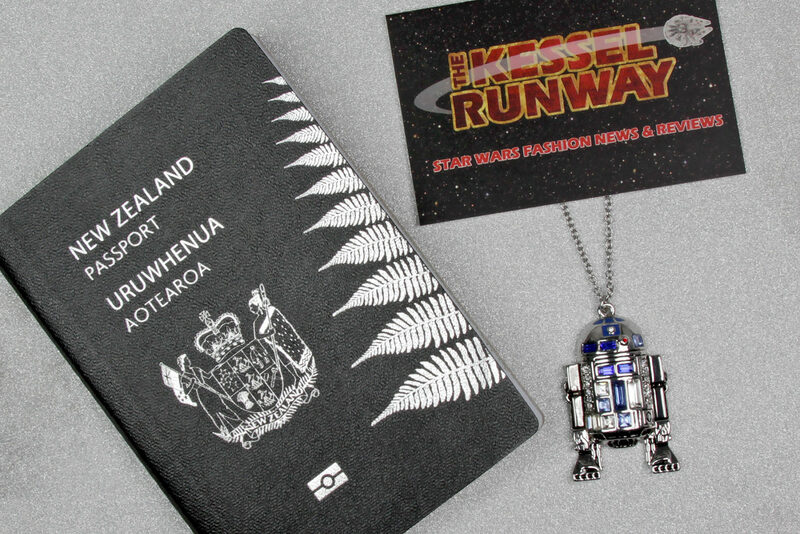 As apparel forms an essential part of human existence, Star Wars fashion is often a ‘gateway’ collecting hobby. 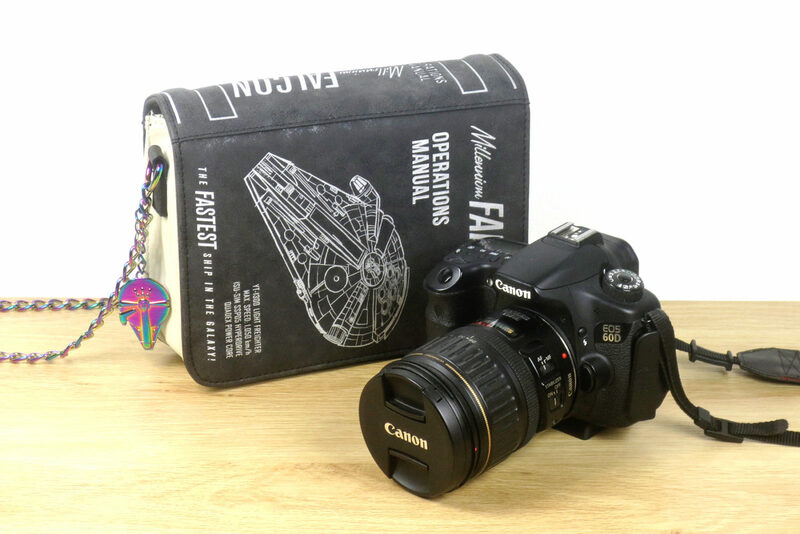 This panel examines the concept of Star Wars clothing and related collectibles as both a form of self-expression and as a collecting focus, particularly those aspects of the hobby that are unique when compared to other pursuits. Presented by Kristy Glasgow, writer for the Star Wars fashion blog The Kessel Runway. After the panel, I’ll be in the Collecting Track ‘social room’ (room number TBA) to answer any additional questions, and host an informal meet-up. I’d love to meet you! Also, if you’re a fashion/accessory/pin maker, feel free to stop by or get in touch for a possible interview/feature! As my panel is part of the Collecting Track, everyone who attends will recieve a free ‘Star Tots’ collectible! Read more here on the official Celebration Chicago website. The Star Wars Collectors’ Stage, located in Room W474, will feature panels by expert collectors around the world during all 5 days of Star Wars Celebration…. …In keeping with the tradition of the Collecting Track, there is an extra-special bonus for collectors who attend the panels. 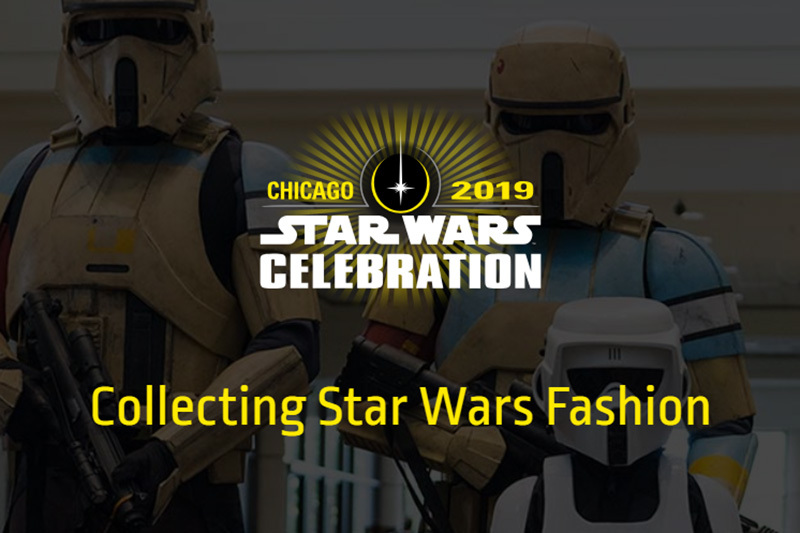 For every panel held throughout the show on the Collectors Stage, each attendee (to the capacity of the room) will receive an exclusive Star Tot, created and sponsored by collectors for Star Wars Celebration Chicago. There are 20 Star Tots in total for 20 different collecting panels.